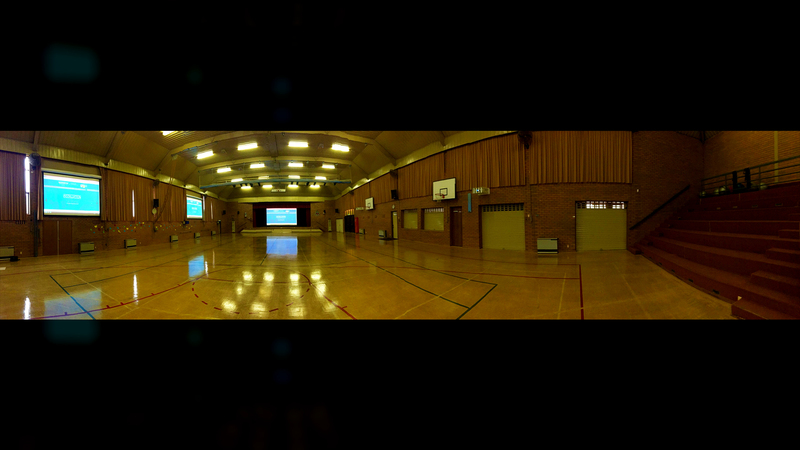 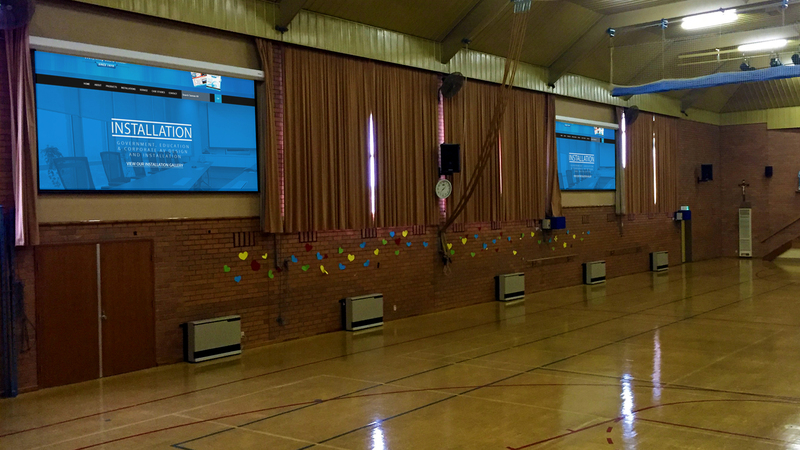 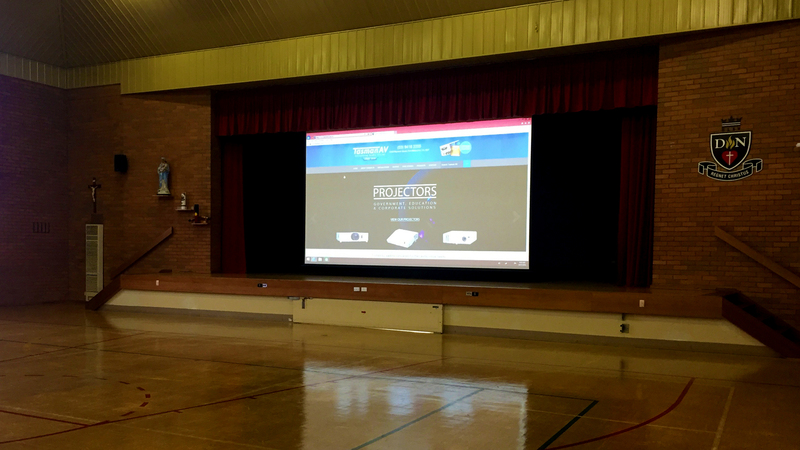 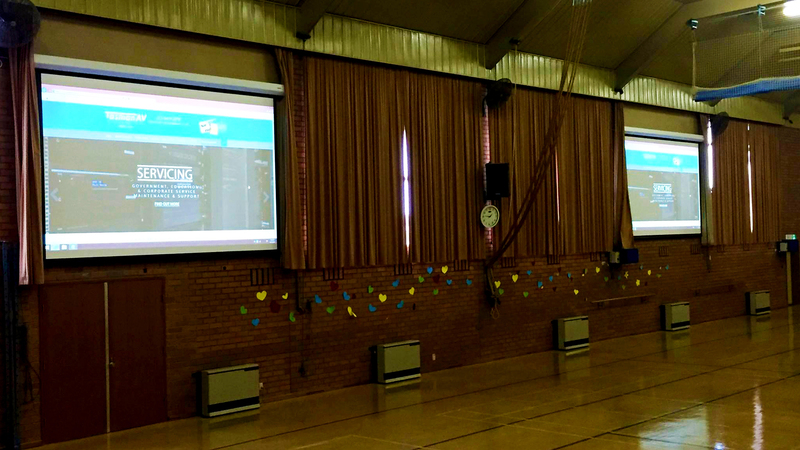 OLSH Bentleigh required the ability to have a stage facing orientation for assembles and two side orientations for school masses in the gymnasium. 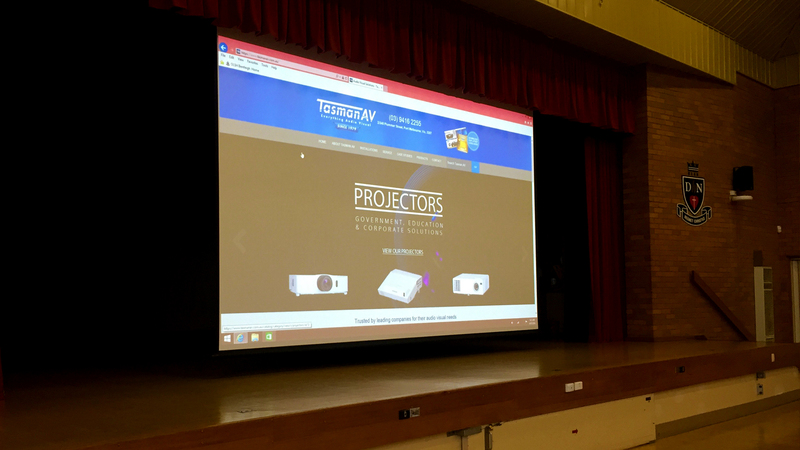 Tasman AV designed / implemented / programmed 3 independent visual aspects distributing different content to each or same content to all or individual screens. 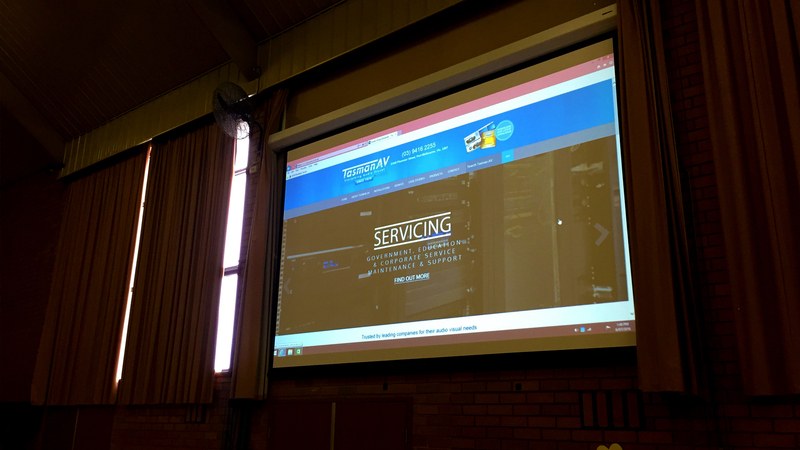 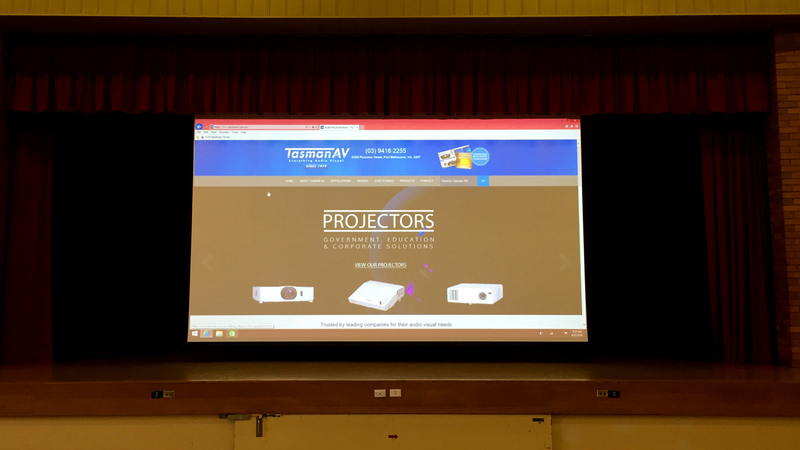 Front orientation includes Screen Technics 16:10 250 Inch motorised screen with Epson EBZ 10000 High Definition Data Projector omitting 10,000 ANSI Lumens, throwing 42 metre’s away with use of an Epson ELP LL07 Long Throw Lens. 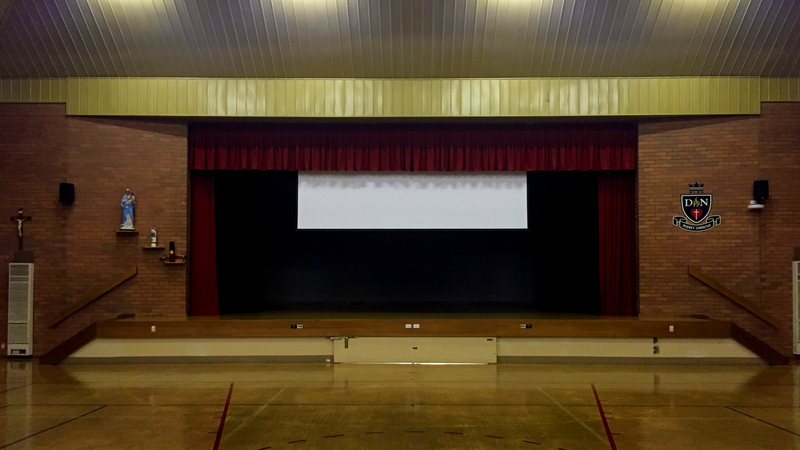 Side orientation includes 2 x Screen Technics 16 :10 180 Inch Motorised screen with Hitachi CPWU 8461 High Definition Data Projectors omitting 6000 ANSI Lumens with LL 704 Lens's throwing 18.2 metre’s away. 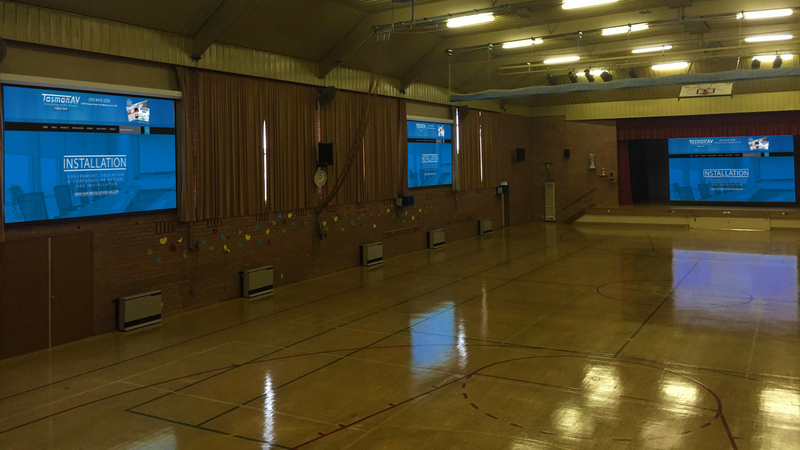 Hitachi projectors where mounted to side brick walls using Ultra Lift cages protecting them from any physical damage during sports classes. 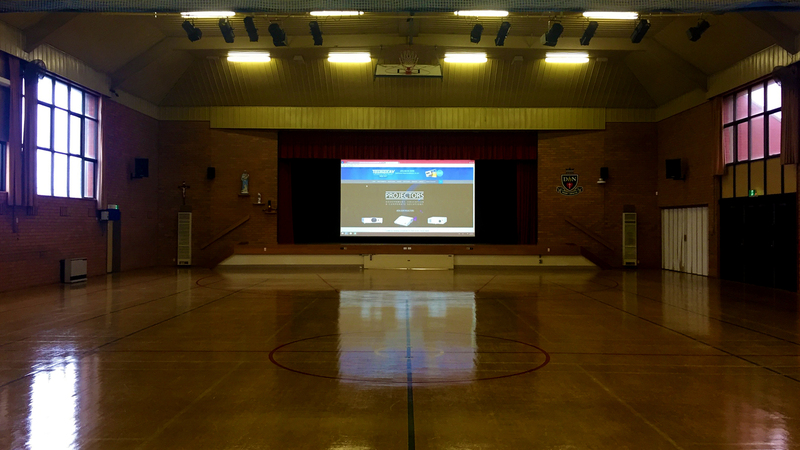 With a touch of a button, automation via the RTI KX 3 control system / XP6 processor and custom programming, allows the school complete ease of use. 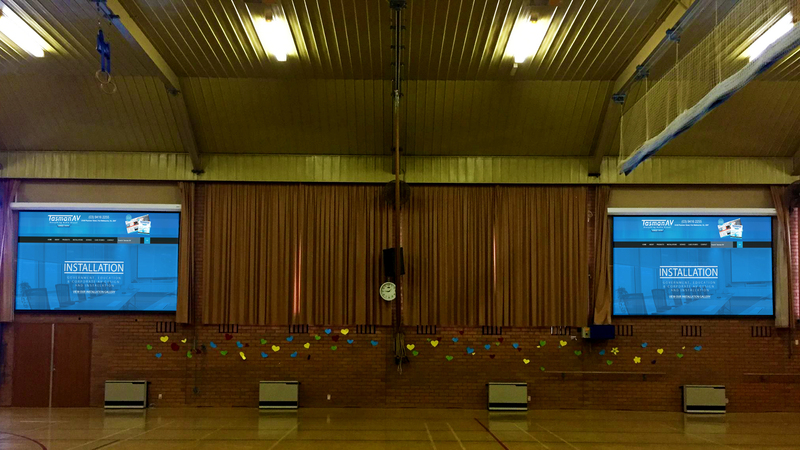 3-day turn around under budget.